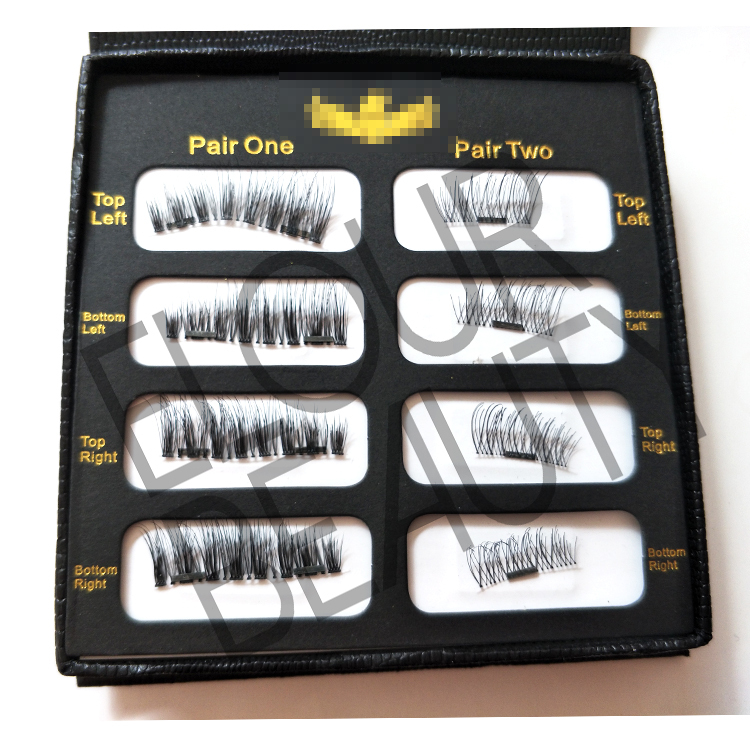 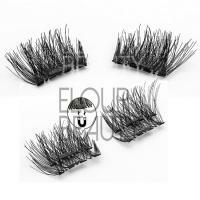 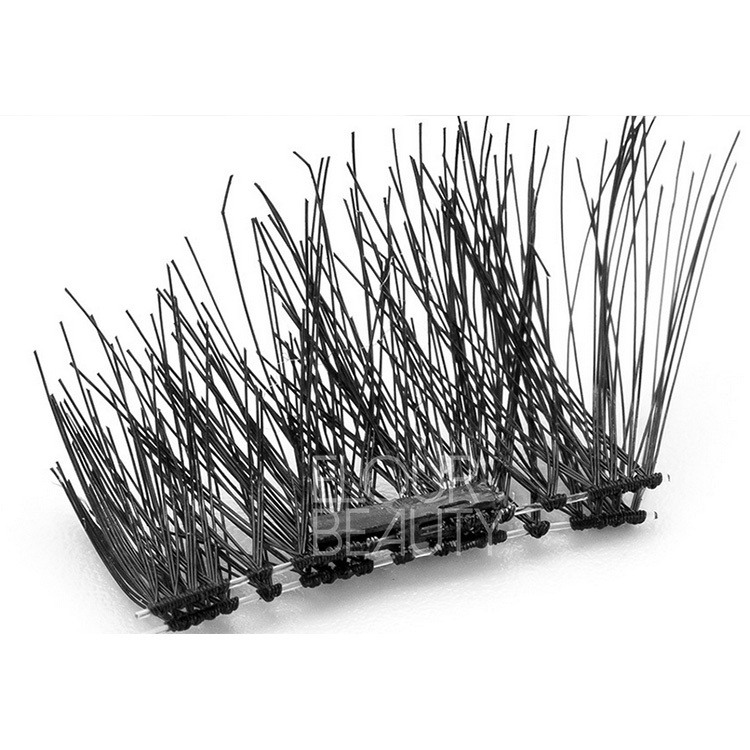 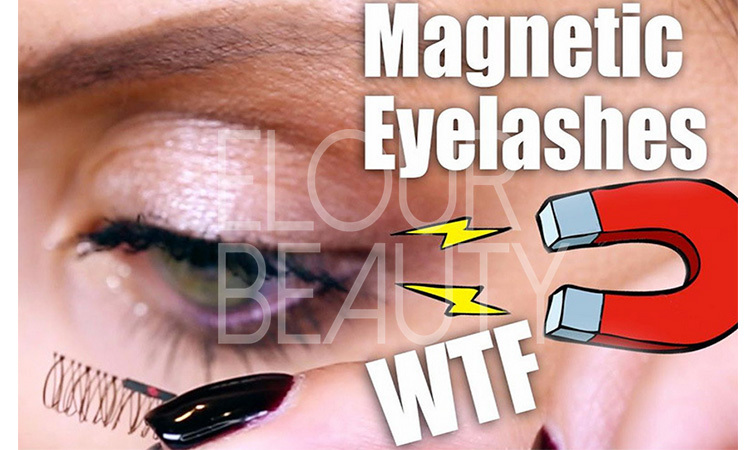 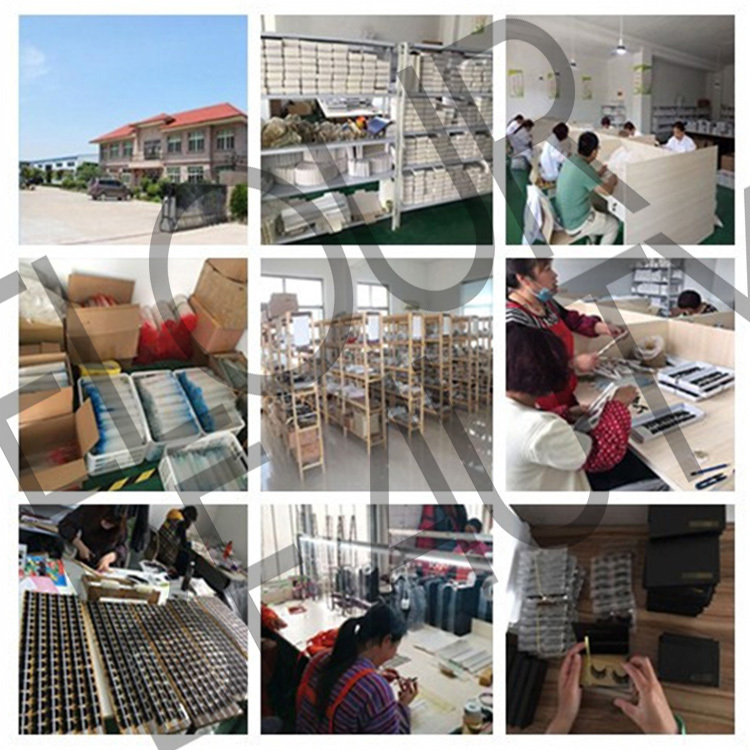 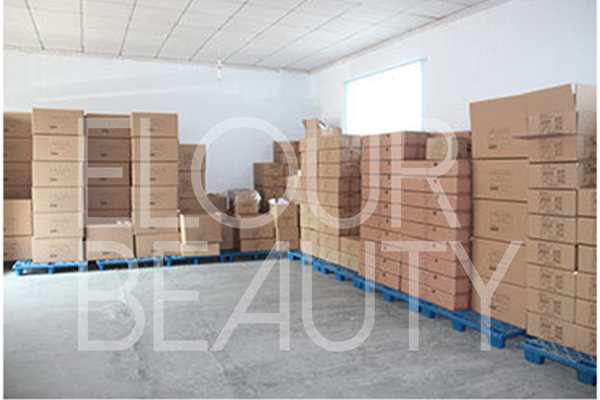 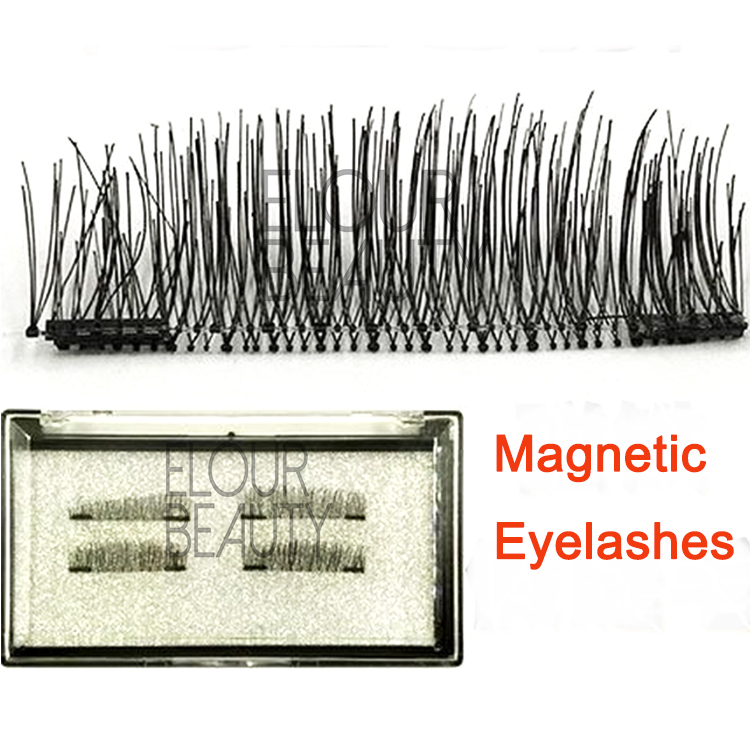 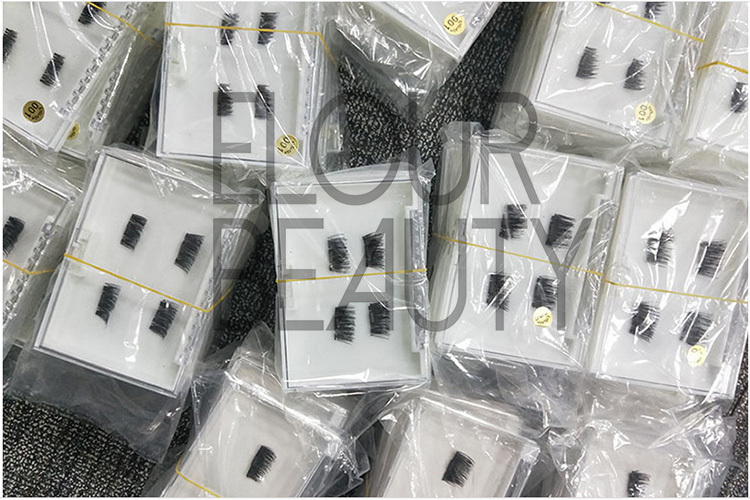 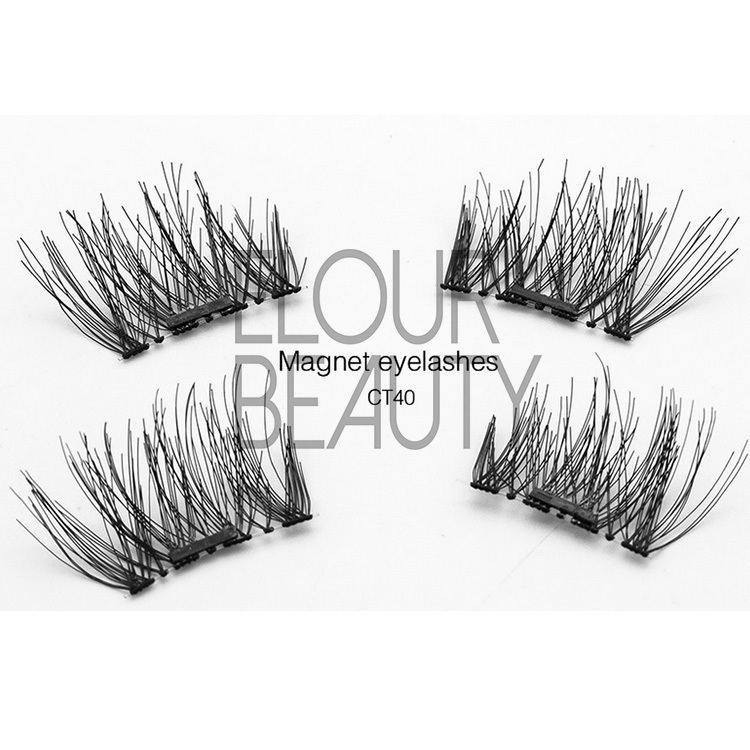 Hot selling magnetic eyelashes China factory wholesale. 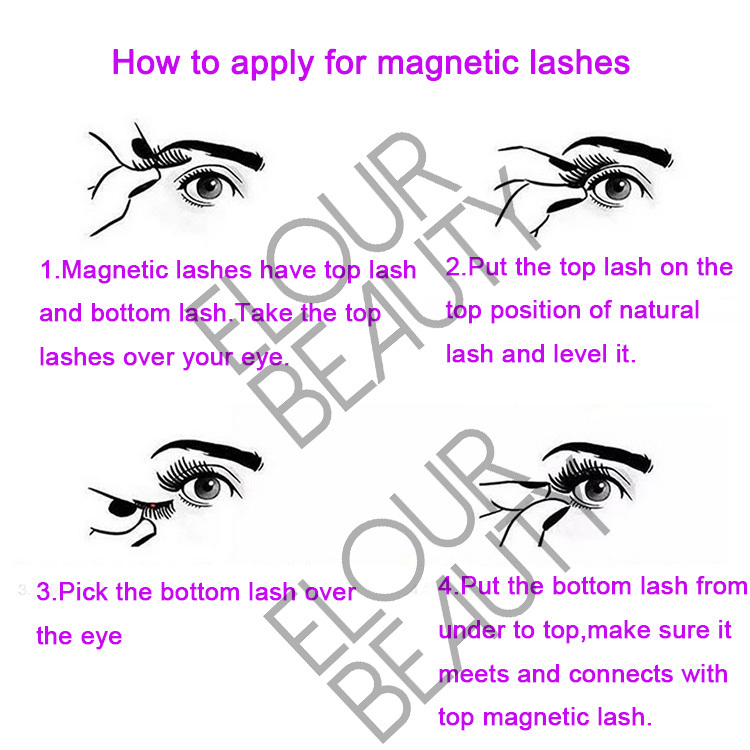 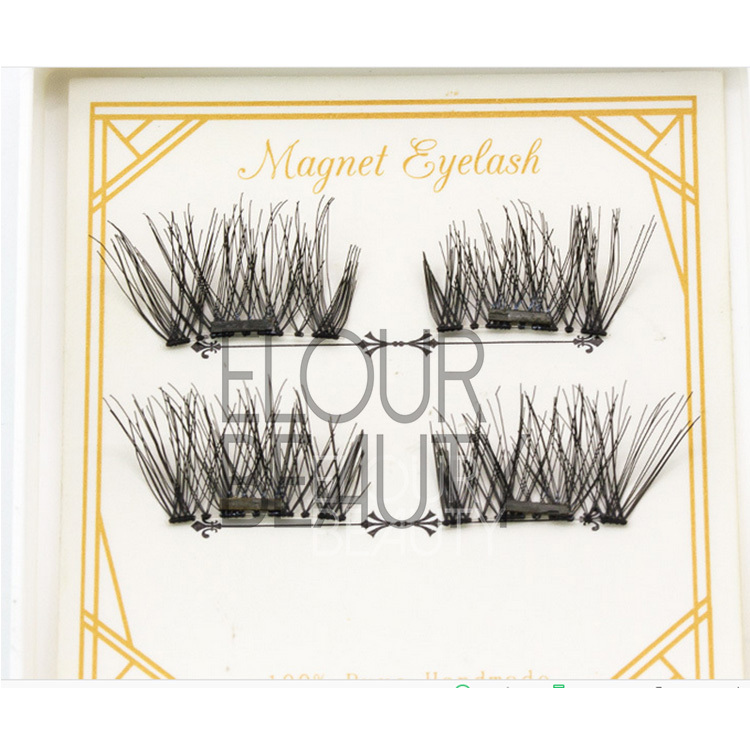 New lush,new design,thin magnetic,light weight,easy using.glue free,longer and thicker,100% handmade,light weight, extremely comfortable and soft.So the magnetic lashes are very hot selling,and China factory produce at wholesale low price. 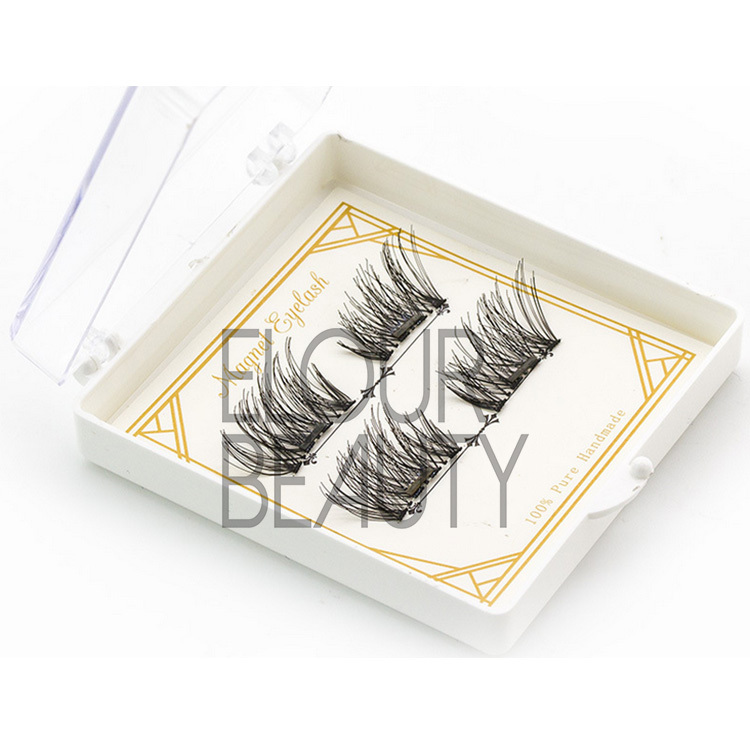 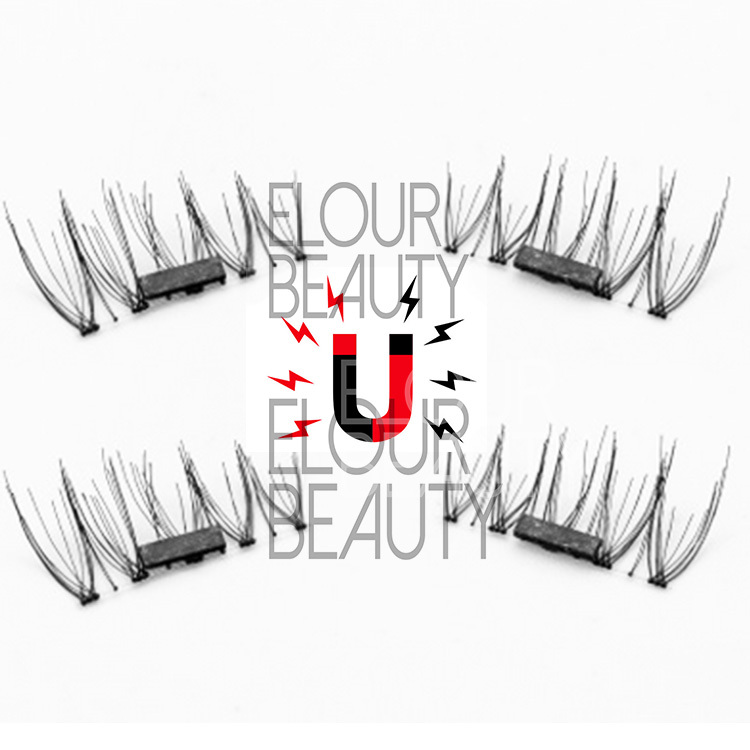 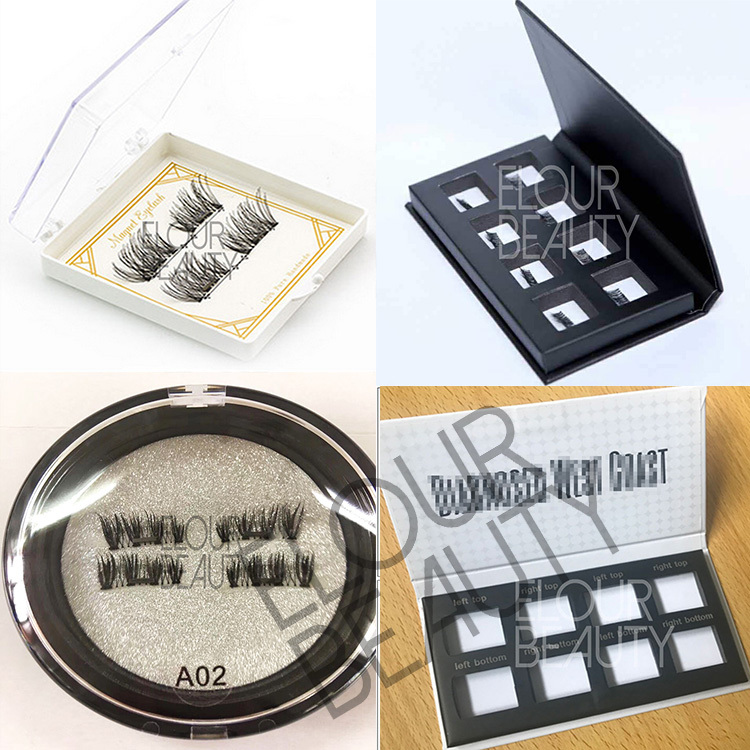 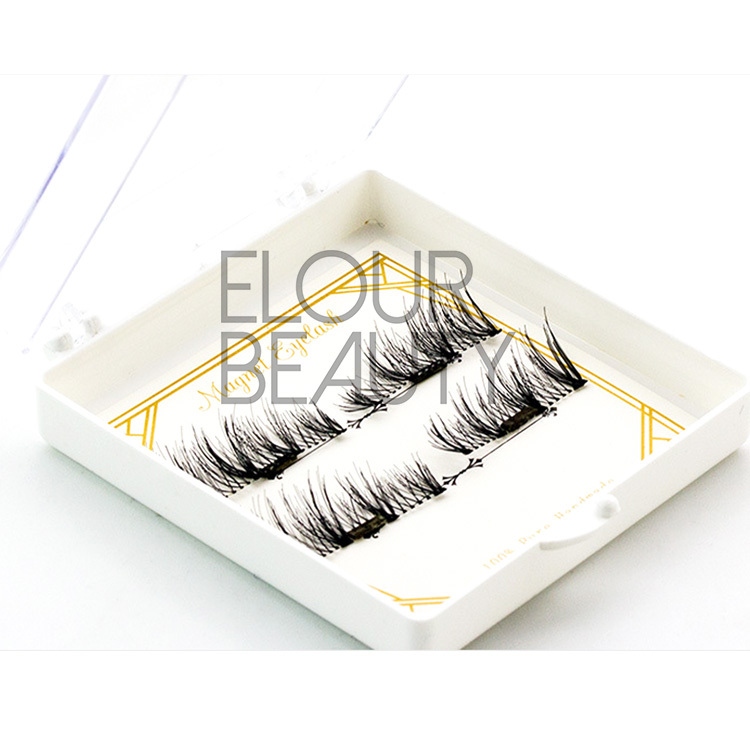 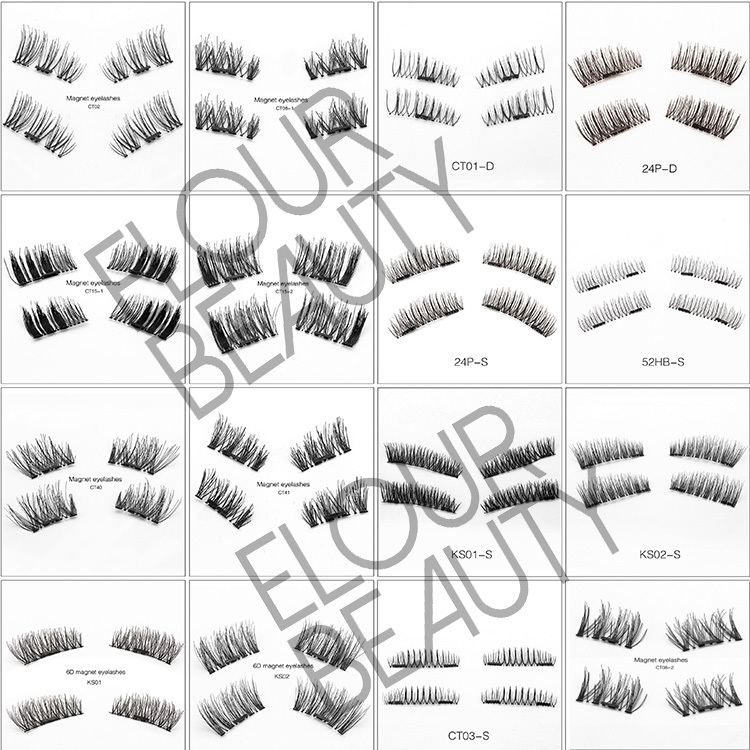 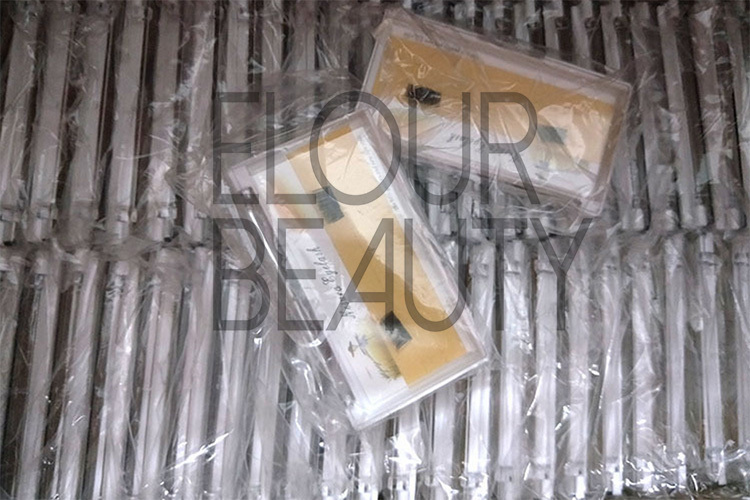 Elour magentic lashes have different kinds of materials,Korean silk,real human hair and real mink hairs.Have 3d magnetic lashes,single magnetic eyelshes,double magnetic lashes,different kinds for your choices.Our monthly output is 200,000pairs and have many styles in stock,so can ship fastly.And we accept customized lash styles,and also customized magnetic eyelash packages boxes.And if you just start your lashes business,do not know how to do,we also can provide useful info to help to start the lashe business soon.And we also can provide the newest magnetic lashes and other different lashes.